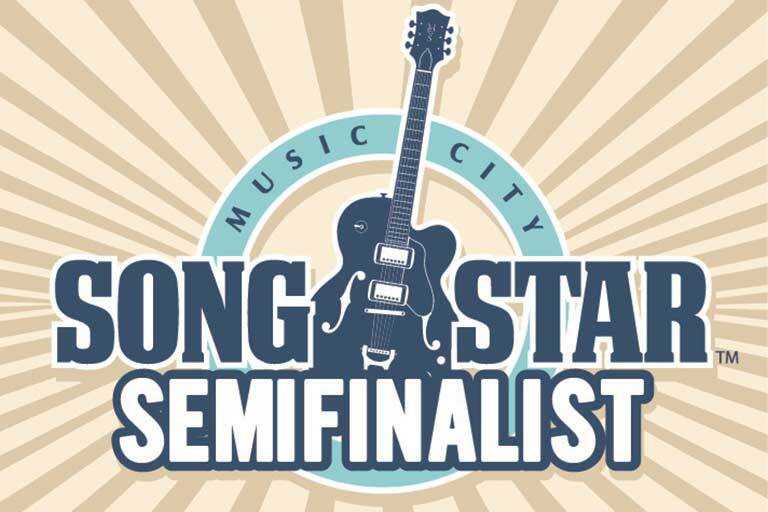 The Music City Song Star songwriting competition has established itself as one of the best recurring songwriting competition for established and up-and-coming writers, regularly drawing top talent and incredible music. Lee's song "No Regrets" was named a semi-finalist in the recent Spring 2018 songwriting competition, and Lee is looking forward to doing more with the incredible Foxhedge Music team in upcoming events. For more information, be sure to visit the official Music City Song Star website.